Many people enjoy isolation, and many people hate it. It would seem that since Earth is currently undergoing a massive population growth spurt, it would be hard to find anywhere that is remote, or lonely. However, it is actually very surprising how many remote destinations there are on this planet that are great to escape to. 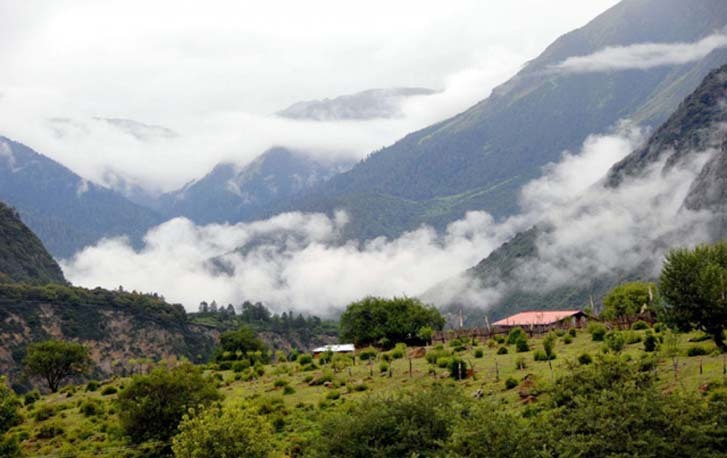 These places are stunningly beautiful, and as this list will display, they are all across the planet and not just secluded to one climate or geographical destination. 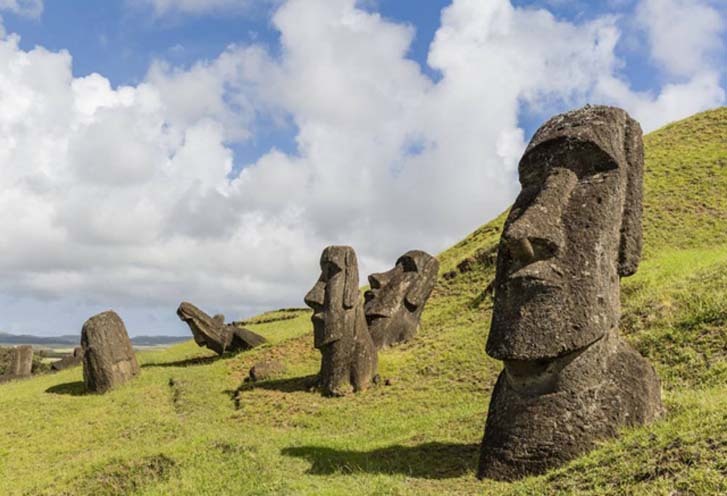 This island, famous for the army of rock faces, called moai, that line its beaches, is inhabited by less than 4,000 people. 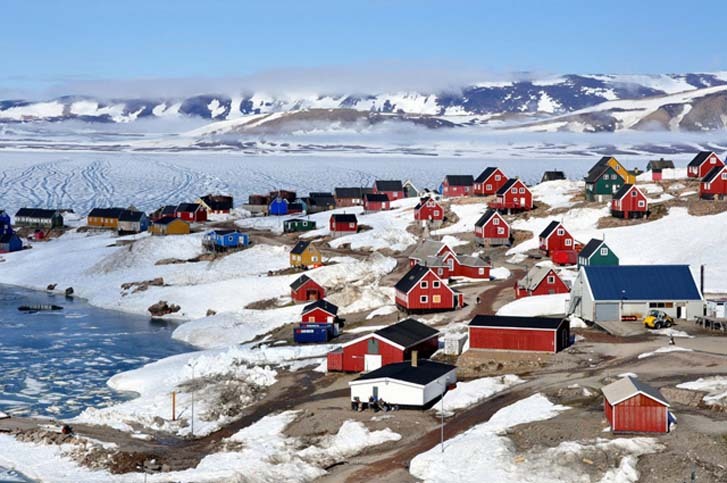 This town in Greenland is home to only 500 people, even though the town itself has the same land size as England! 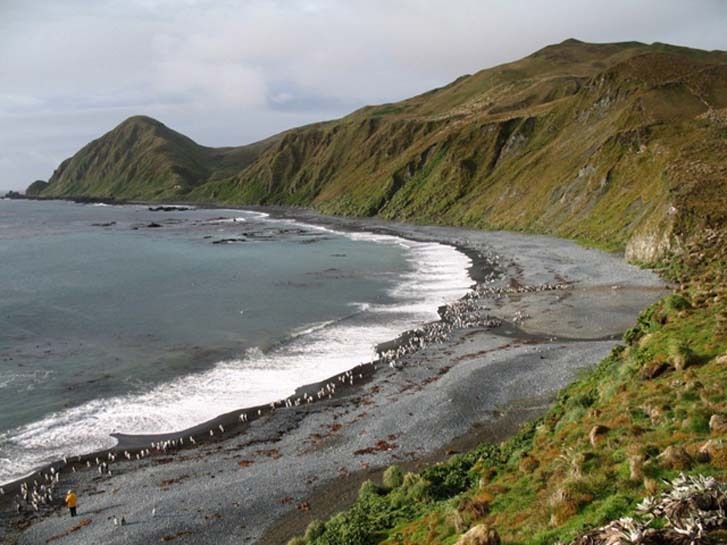 It is difficult to travel anywhere to or from this island, because the surrounding seas are almost always frozen and flights in and out are rare. 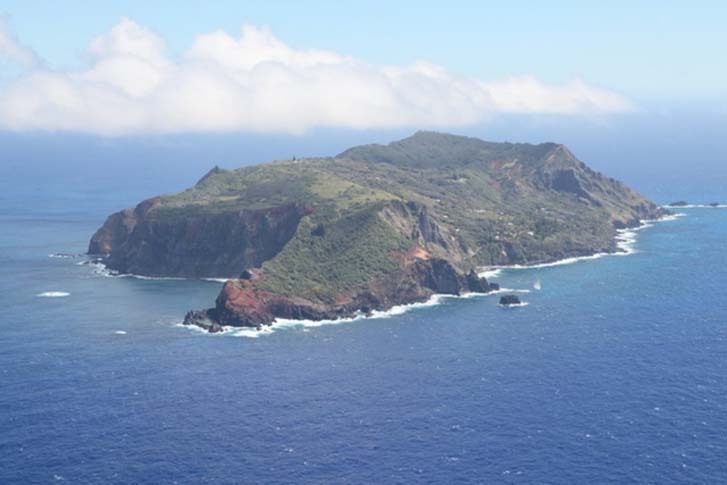 This island in the South Pacific is home to about 50 people, most of whom are direct descendants from crew that were involved in a mutiny aboard the HMS Bounty in 1789. This extremely remote town in China doesn’t even have a highway leading to it. There was an attempt to build one in 1993, but it was very quickly swallowed up by the jungle. All supplies to this town have to be carried in by hand. 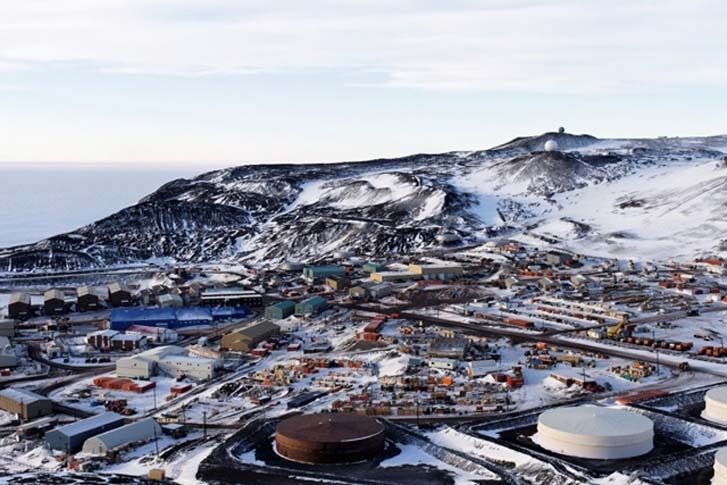 McMurdo is a research facility in Antarctica. About 1,200 scientists and researchers live there during the warmer summer months. 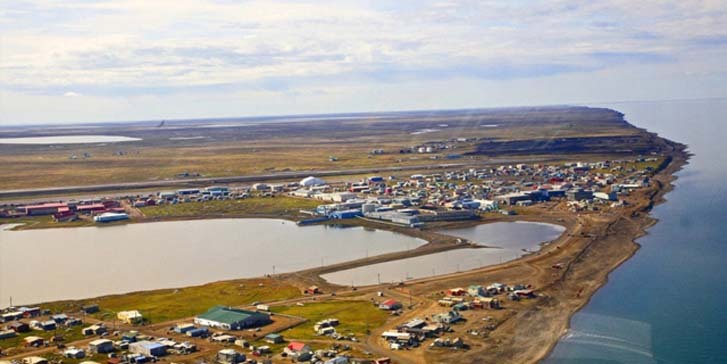 This small town in Alaska is home to only 4,000 people. The main reason for that is because every year the sun goes down for a whole two months, starting in November. This island is halfway between Australia and Tasmania. Only about 20 people live here, and they are all scientists or support staff. It is a stunning island!